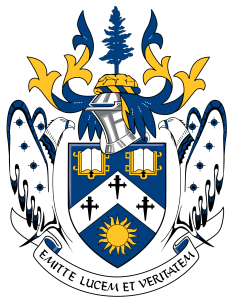 Recently, there was an article in University Affairs about heraldry that described the history and symbolism associated with the coats of arms of a few Canadian universities. 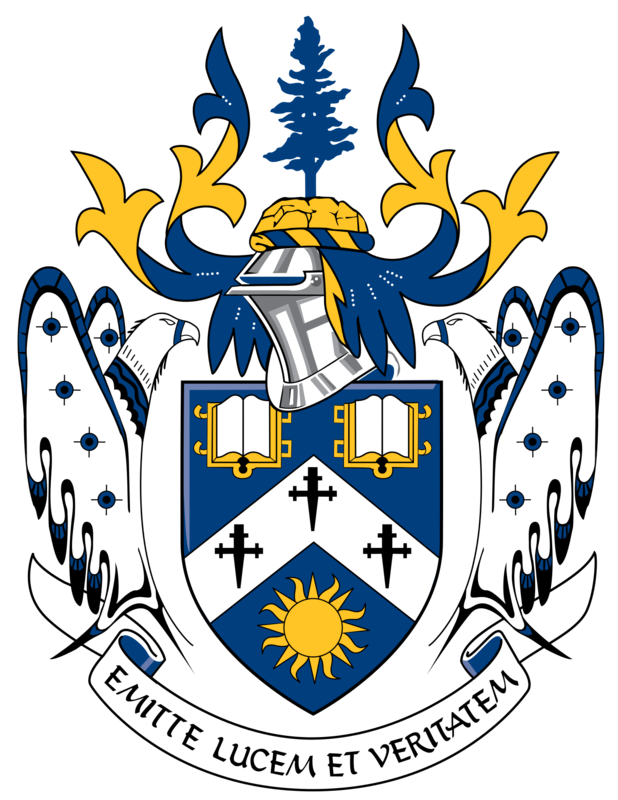 While Laurentian’s coat of arms was shown and mentioned briefly, its features were not explained in any detail. This omission piqued my interest and spurred a little investigation. @hploeg @NSERC_CRSNG @QueensEngineer @QueensMech @HMRCKingston Congratulations Heidi!